Obviously, there are many benefits to both hair clay and hair wax. 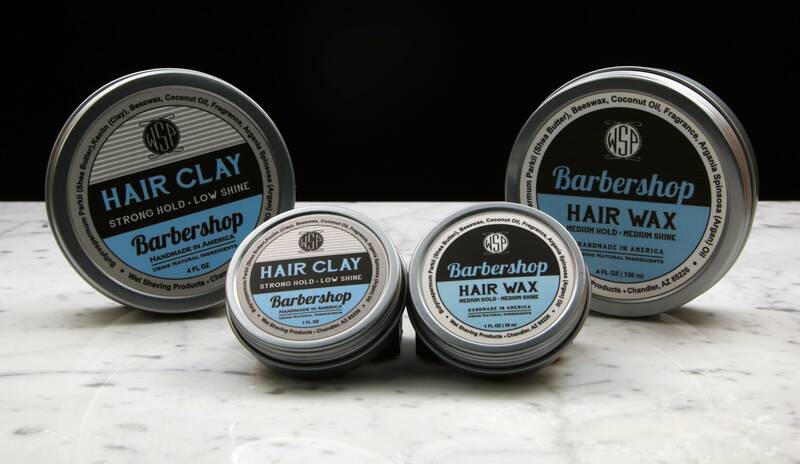 While hair wax is cheaper, hair clay will last longer. Hair wax gives shine, clay gives volume. What do you think?? Which product is better and which product type do you think will make a larger appearance in the next few years with ever-changing men's hairstyles?